The Settings menu/app on Android phones has evolved quite a bit in recent years. 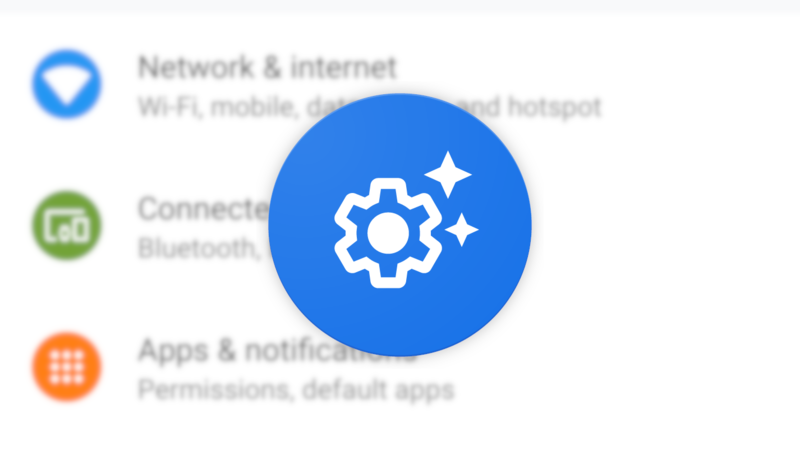 Starting in Android 8.1 it got a search bar that made digging for individual settings a bit easier, and in Android N it got suggestions to help encourage you to enable things like a lock screen, finish the setup process, or explore additional customization options. Google even reserved some secret sauce for search and suggestions on its Pixels, and now it's breaking that out into its own app called Search Suggestions. A couple of months ago, we heard that Google was working on an updated UI for Chrome's omnibox. Colorful images and brief descriptions were being tested when you searched something in the Chrome URL bar, and this was a welcome change from the sea of white and gray that would normally be seen. Further improvements are also on the way, with favicons being introduced next to bookmarked pages. Developers are freshly back from a long holiday break and the first of Google's updates are starting to trickle out of Mountain View. The first to make an appearance is a new beta release of the Google app itself. Unsurprisingly, this doesn't appear to be a particularly feature-laden build, at least not from a user's point of view. However, there are a couple of topics to discuss through the lens <cough> of a teardown. 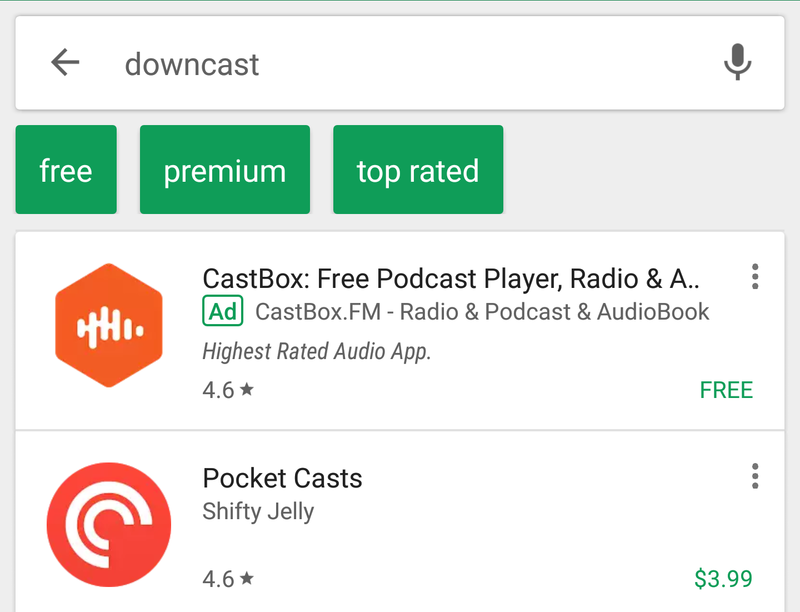 Some users have been seeing these green suggestions when performing a search on the Play Store app for almost a year, but the feature began rolling out more widely in June (I still don't have it). However, it only seemed to provide keywords to further specify your search, not proper filters to separate the results according to price. Now it looks like Google is testing the latter kind. What's another week without another Google app server-side test that few will see and even fewer will like? In today's edition, we have a new search suggestions look in the Google app and search widget: blue words inside a rounded rectangle (TIL the shape is called a stadium) at the bottom of the search suggestions overlay. We've only received reports of this design from two readers, so it doesn't look to be widespread and that's a good thing in my opinion. 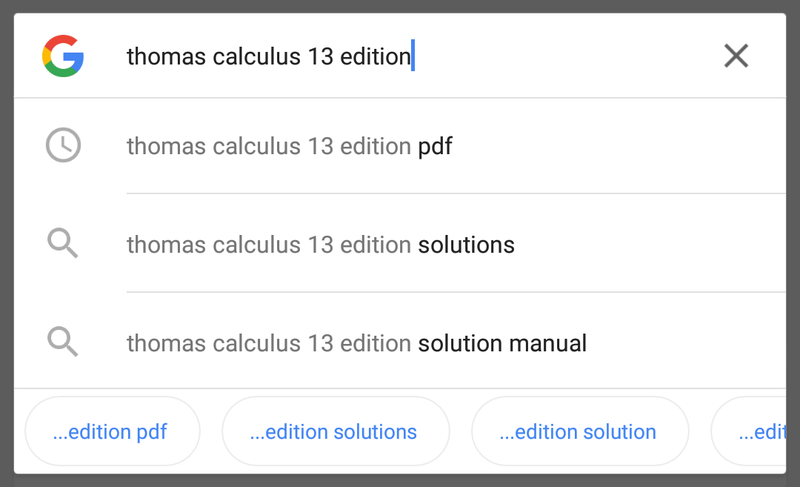 If you see the search overlay in the image above, you'll notice there's the suggestion based on the user's search history (clock icon), the ones based on Google's search algorithms (search icon), and then the blue word bubbles that have 2 duplicate suggestions from the ones above. It has been a couple of months since Play Books has been in the news, but there's a new update rolling out and it brings a couple of new features. Version 3.9 gives search a little more help with more thorough suggestions and adds a badge to series when new content hits the store. Those two things along with some other general bug fixes and improvements are certainly nice, but there are also a couple of things to talk about in a teardown. Keep reading for details or skip straight to the bottom for a download link.